In our first episode of the New Year, Jacqueline Kincer joins Amy to talk about all things breastfeeding for new mothers out there. You are doing the right thing, breastfeeding your baby, but it can often be challenging when issues arise and seem lonely with nowhere to turn for support. 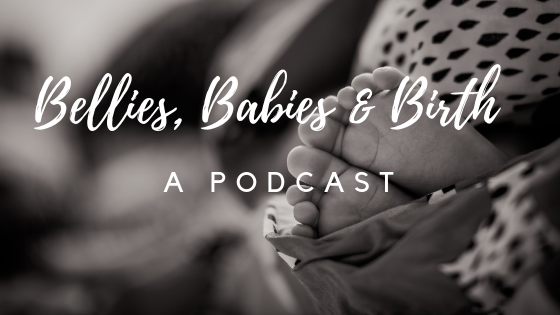 Listen to this episode to learn more about breastfeeding, the challenges many new moms face and what you can do about it to have a wonderful breastfeeding relationship with your baby! How to make the most out of your breast-feeding relationship. How to know when you might need some support for breast-feeding. 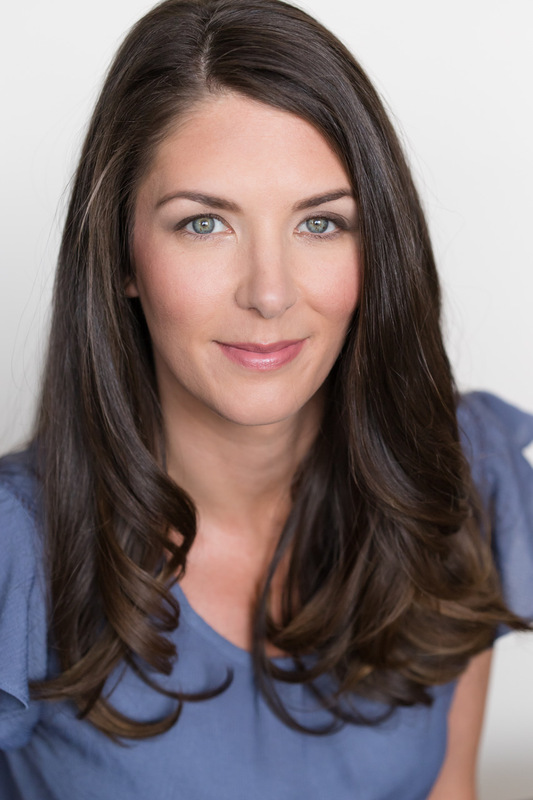 Jacqueline Kincer practices as a lactation consultant and orofacial myologist. She is also the founder of The Practice Success Collective, a group coaching program for holistic healthcare practitioners. As a mother herself, Jacqueline experienced some of her own struggles with pregnancy, birth, breastfeeding and beyond that propelled her to start her own private practice. Her focus has been on providing natural and holistic options to treat breastfeeding problems. She lectures at conferences worldwide and mentors budding lactation consultants. ‹ Why We Offer FREE Discovery Sessions?